In November 2016, this 18th-century sculpture was damaged while on view at the National Museum of Ancient Art in Lisbon, Portugal. An unidentified museum goer - a tourist visiting from Brazil - accidentally backed into the work while attempting to take a selfie with it, knocking the statue to the ground. Although significant damage was done to the wings, arms and mantle, museum experts believed the work could be restored. 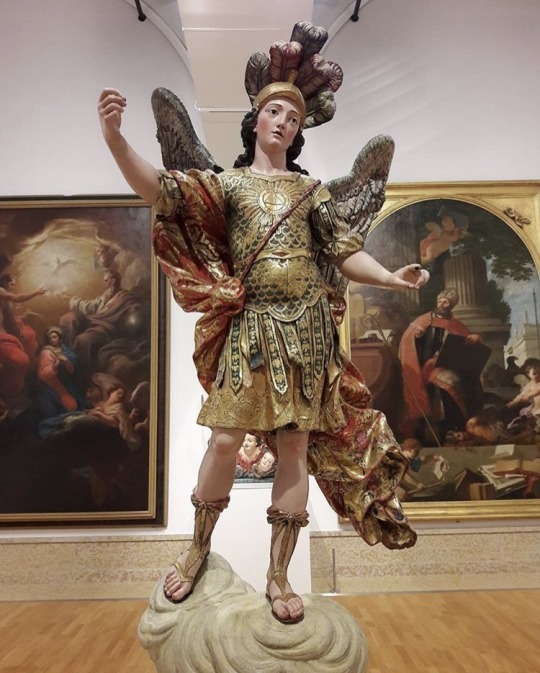 Earlier this year, the museum director Antonio Filipe Pimentel had expressed concern that such an incident might occur, as financial pressures had lead the museum to shed staff. “There are only 64 people for 84 chambers open to the public; I am very sure one day we will see hazards in the museum,” he said, according to the Daily Mail.